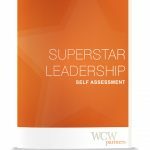 Over 50% of managers fail, the #1 reason employees quit their job is they hate their boss, nearly 9 of 10 employees are disengaged in the workplace, and leaders in all walks of life are distrusted more than ever before. There has to be a better way. 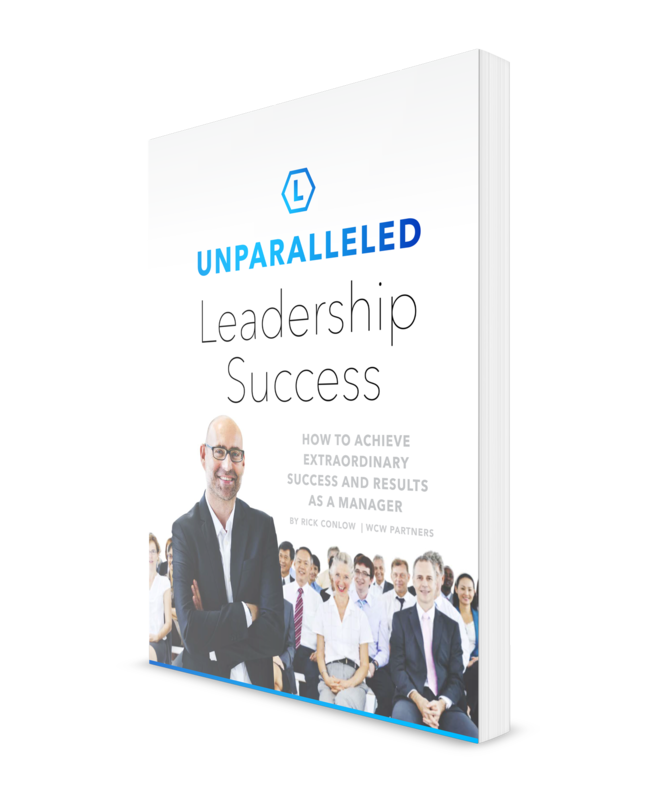 Unparalleled Leadership: How to Achieve Extraordinary Success and Results as a Manager, gives you a proven practical and inspiring roadmap to follow. 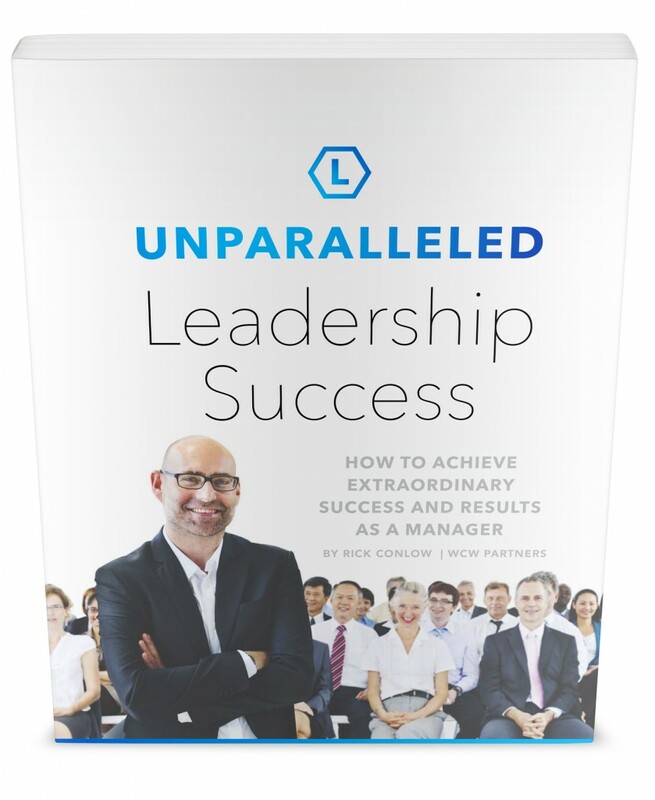 Leadership derailment studies show that 50-67% of managers fail. So of the world’s approximately 250 million managers, employees are bearing the brunt of this incompetence daily. 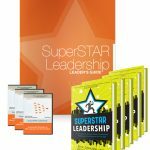 While these failures aren’t as inconspicuous as celebrity leaders, the pain they cause employees is of epidemic proportions, on a daily basis harmful to more people than the Ebola virus. If you have had or do have a bad boss, you know what I’m talking about.